We are all different, though perhaps less different than we’d think. 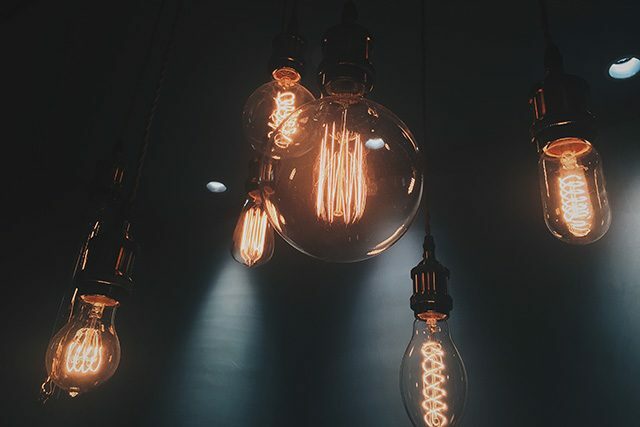 Did you know that statistically speaking if you are under 35 then you’d prefer our bright office lights to be off or much dimmer and those over 35 prefer the lights to be on. These are numbers from a general study of open plan workspaces, not specifically Delt where we have a fairly large geek population who enjoy topping up their server room suntan in the dark. Personally I break the model as I’m a long way past 35 and prefer the lights off (in the office people, keep it clean). We had a comment at the last staff forum that some staff were suffering as a result of the lights being off in parts of the office. We’ve had previous complaints about the lights being on. In a shared office environment this sort of thing is always going to be difficult. Too hot, too cold, too bright, too dark, too noisy, too quiet. I’ve had the pleasure of spending a lunchtime last week reading the Health and Safety Executives HSG38 guide to Lighting at Work which doesn’t really help. This guidance and a subsequent measuring of light levels showed we easily meet the recommended levels (if people have the lights on or blinds open). What it doesn’t do is provide any suggestions about how to get those who like the dark to get on with those who want the light. Ultimately, this will be about finding an acceptable compromise. We can’t adjust the office lighting to suit the mood of everyone, at different points in the day. We can’t have everyone switching big sections of lights on and off to suit their own personal preference. Even if we put discrete control on each of the overhead fixtures, they still spread light over a large area. So, what we’ll do is ask people if they have a general preference for lights on/lights off or don’t care. That might us help move people around to suit, but probably won’t. We are also going to trial some different individual desk lights so bright light people who live in twilight areas have greater levels of individual control.